The technology that makes superlight yet hardwearing helmets possible. The thermoformed polycarbonate outer shell is actually comolded to the EPS liner. 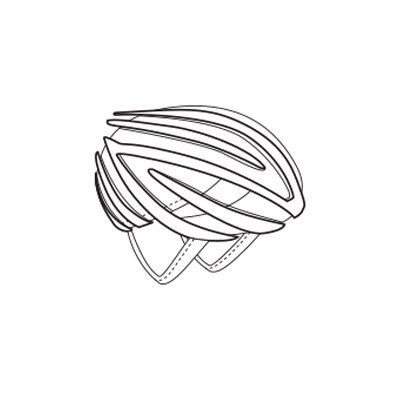 Helmet has ventilation holes in the shell to improve airflow and ensure fully enhanced comfort. 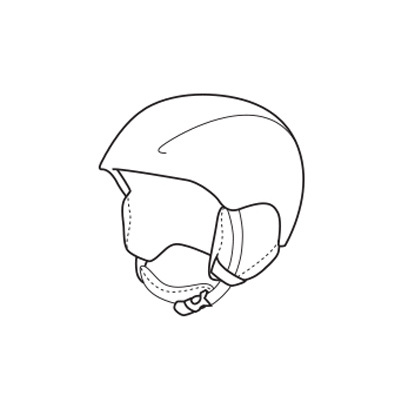 A small sliding panel on the top of the helmet opens and closes so the wearer can adjust the temperature inside the helmet according to the weather conditions. Ear pads with a semi-rigid injected core covered with soft foam bonded with anallergic fabrics. Maximum comfort and protection. The Score helmet was designed with the aim of being as lightweight and essential in design as possible. It is produced using In-Mold technology to make it extremely lightweight (the S-M version weighs 390 g) and it has an Air Vario ventilation system that ensures any warm air inside is quickly expelled. With constant ventilation and removable ear protectors, this helmet is synonymous with freedom of movement, a lightweight feel and extreme comfort. Soft ear protectors and the in-built Neck Roll adjustment system ensure a perfectly comfortable fit.